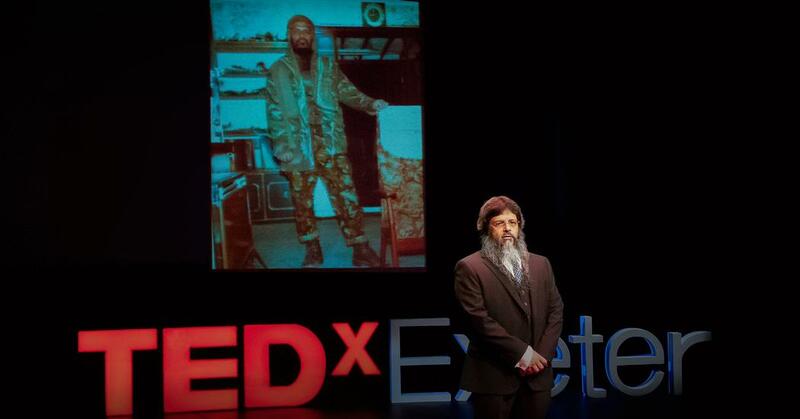 In a TEDx talk in May, 2016, Manwar Ali discussed how he changed his mind about jihad. His new views on jihad are in contradistinction to the sources of Islam. 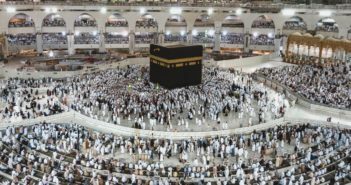 He stands at odds with the Islamic scripture (Qur’an), the explanation of the life of Muhammad (hadith), and the biography of Muhammad (sirat). The Qur’an, the hadith, and the sirat speak of jihad as violence against unbelievers. Therefore, Mr. Ali is out of step with his own religion. I am glad he is, but do not let his change of heart lead you to the wrong conclusion. The word, jihad, means to struggle or strive. The concept of jihad is found in the Qur’an 164 times. In just one collection of hadith (Bukhari’s collection), jihad is found 196 times where it means to make unbelievers submit by means of force. Only four times in Bukhari does jihad mean something different. Many Westerners believe jihad means “holy war.” It does not. For at least the first two hundred years of Islam, jihad meant to fight in the way of Allah. It meant to kill those who did not submit to Allah. Jihad meant to struggle against the enemies of the caliph (Muhammad’s successor), the Islamic state, and Allah. It was not until much later—precisely when is not known, but probably as there were fewer lands to conquer and as the Muslim war machine began to lose steam—jihad morphed into a word with more than one meaning. Jihad akbar, the greater jihad, is the inner struggle a Muslim has with his carnal nature. The concept of jihad morphed from violence against unbelievers to wrestling with one’s own desires. The latter meaning is somewhat similar to the Christian struggle with the “world, the lust of the flesh, and the lust of the eyes, and the pride of life” (1 John 2:16). The other jihad, jihad kabir or the lesser jihad is the jihad that involves violence. I’m leaving our many details about on the types of jihad, but the point is valid: when jihad is mentioned in the Qur’an, the hadith, or the sirat, it means to make the unbeliever submit (jihad kabir). Jihad rarely referred to one’s struggle with sin (jihad akbar) for Islam’s first few hundred years of Islam’s exceptional expansion. Lest I be accused of tarring and feathering all Muslims, let me remind the reader that most Muslims in the U.S. are loyal citizens. They practice jihad akbar and believe violent jihad is wrong because they’ve found a way to reinterpret the Qur’an. Ironically Manwar Ali did say, “The verses in the Qur’an that are connected to jihad . 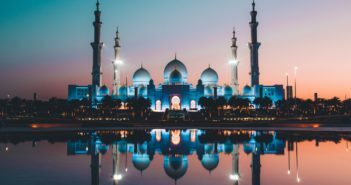 . . do not cancel out the verses that talk about forgiveness.” If that is true, it is equally true when I say, the verses about forgiveness do not cancel out jihad. Violent jihad remains a divine commandment for Muslims. And therein lies the fly of jihad in the ointment of Islam. Note: My local paper for which I write weekly, declined to publish this essay and gave an unclear reason for the decision. You be the judge. Was this harsh? Unfair? Factually wrong? Ill-intentioned? Make-believe? Poorly written? I think the editor was simply afraid to publish something critical of Islam.